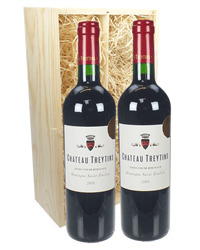 Double bubble in this gift. 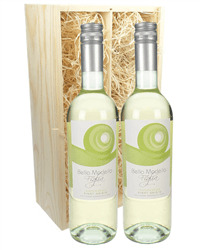 Send not one but two bottles of our best selling Prosecco. 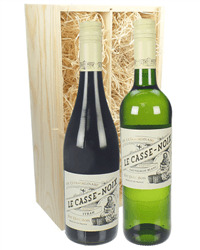 This Spumante from Casa Defra tastes fantastic and will always help to get the celebrations flowing. 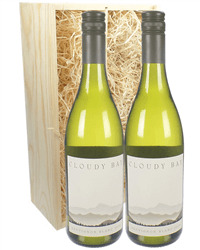 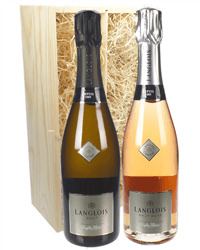 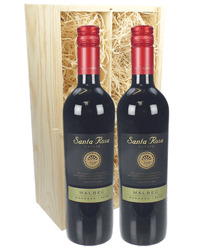 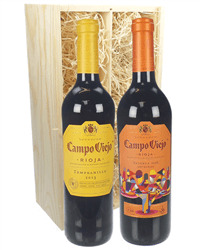 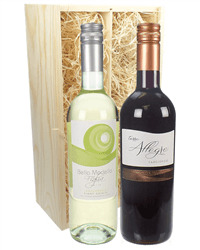 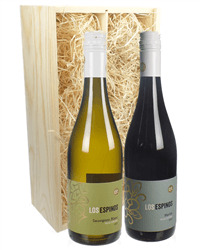 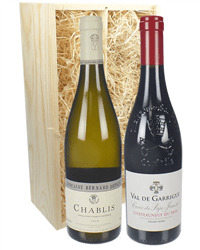 The wines are presented in one of our wooden gift boxes and delivered on a date of your choice.